“For hundreds of years, America’s family farmers have brought fresh produce to our tables; nourishing generations through every season and every stage of life. Despite the struggle of unpredictable conditions, changing marketplaces, shifting landscapes, and the countless other challenges of farming, they’ve persevered and given us more than nutritious fruits and vegetables. They’ve given their time, energy, and heart. Locally two farms, Bain Home Gardens of Dothan & Hawkins Homestead Farm of Kinsey are enrolled. Their winnings are based on a popular vote contest. 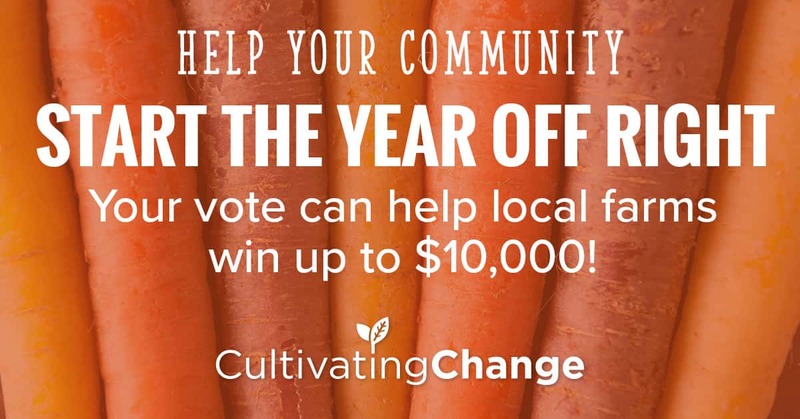 Show your community support by registering & then voting daily at https://cultivatingchange.org. 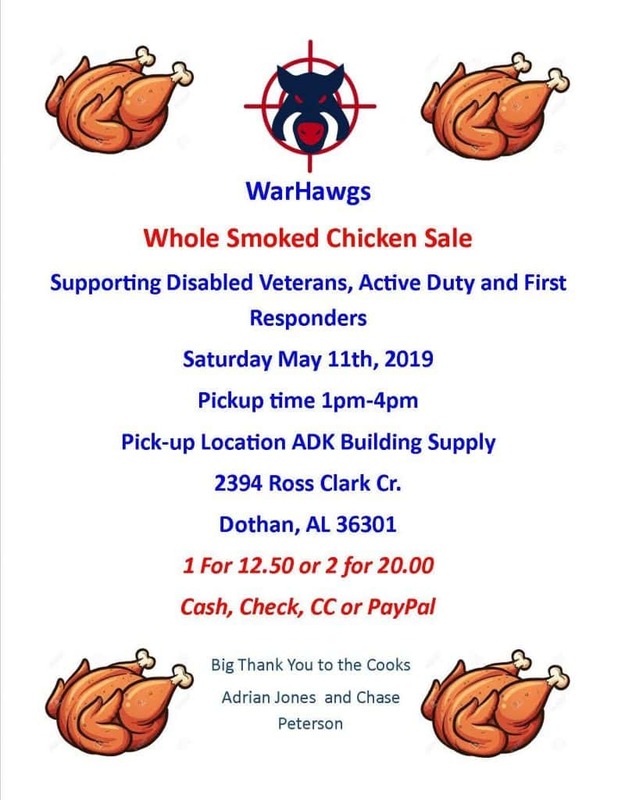 These farms really would appreciate the support.